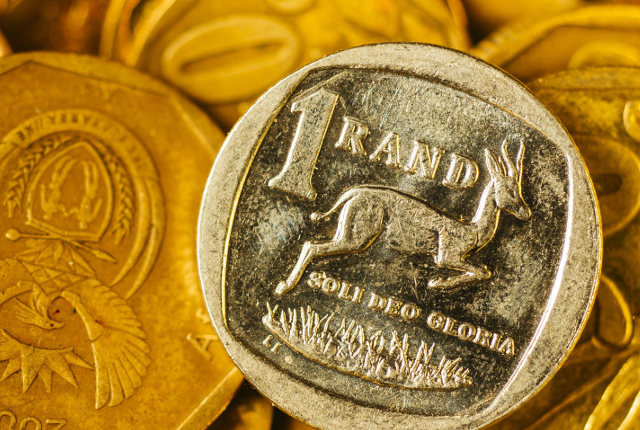 There are still many opportunities for small businesses in South Africa – provided you know where to look, says Dawie Roodt, chief economist at the Efficient Group. 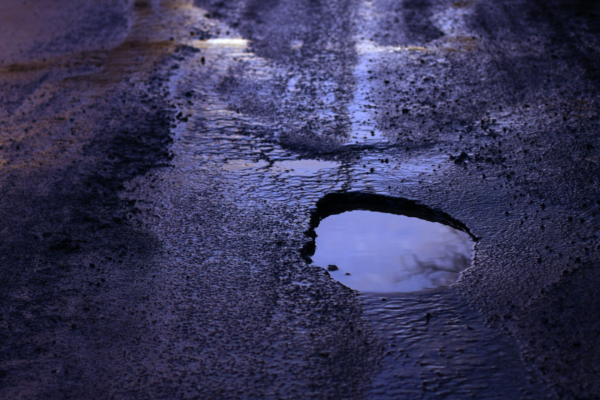 Roodt, who was speaking at a Business/Partners event this week (19 March), said that one example that SMEs should consider is the pothole-fixing business. “You won’t go to Germany to fix potholes because you are not going to find any to fix. However, there are plenty of potholes to fix in South Africa,” he said. “One of the key components of running a small business in South Africa is to be able to identify risks and manage those risk. “The opportunities are there, you just need to be able to identify and manage these risks,” he said. 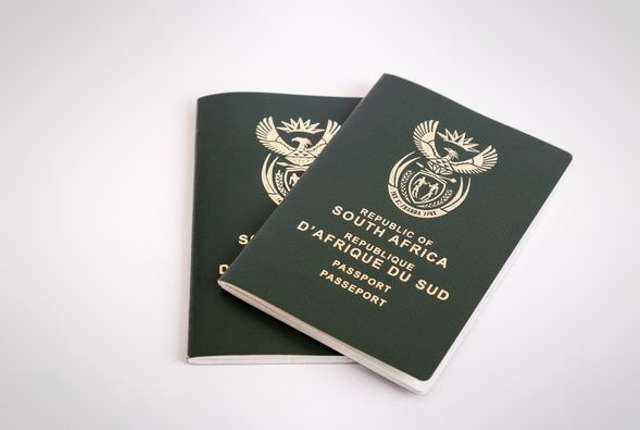 Roodt said that ultimately the real value-add to any economy is not from small businesses, stating that 250 companies make up close to 50% of South Africa’s company tax. However, that doesn’t mean that they are not important and that you can’t add value, he said. “If you have a small company in South Africa, there are two primary approaches which you can follow,” he said. “The first one is that you have to be seriously specialised – so you offer something that nobody else can do. “The closest comparison is a medical specialist. You are going to be very successful, make a lot of money and you are very important for your niche working environment”. The second path is growing your small business, said Roodt. Roodt said that these two pathways are unlikely to change even as the country prepares to enter the fourth industrial revolution. “If you look at the countries with the highest technological know-how and usage – such as USA and Japan – these countries also have very low unemployment rates,” he said. “This is an opportunity and it is not going to lead to high levels of unemployment. “In fact, the types of companies that are most likely to benefit are small businesses that have the know-how to use this technology. “Don’t see yourself as a South African but rather as a global citizen who can do business with people around the world,” he said.